Hello and welcome to Figma News Fridays! I apologize for the late post, but I had my graduation today(the is one of the last times you’ll have to hear me talk about it) and feel a strange mixture of joy and sadness. Strange how that happens isn’t it? But I wasn’t the only one with a busy week! 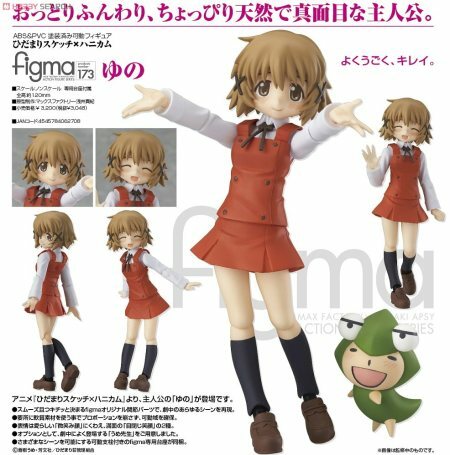 With last week’s busy figma schedule, I was expecting things to be slow this time around, but Max Factory did not cease with the figma fun and had several announcements along with releases and glorious scans. So let’s get started! Sonico was set to be released last month, but in a bizarre turn of events, was delayed to this month. 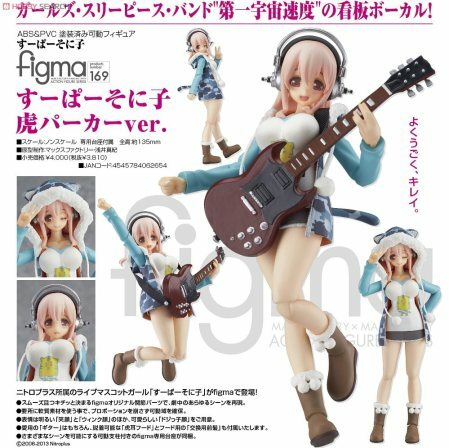 Hopefully this means a better Sonico for those who ordered her! A lab coat version of everybody’s favorite scientist was announced was announced about a month ago, but all we were allowed to see was her back. Now Kurisu is being revealed along with her three faces(normal, happy, and blushing). She also has a pair of crossed arms and an October release date. I labeled this a “Partial Reveal” for two reasons. First is because she is not yet painted, so it cannot be called a full reveal. Second is because I really really hope this is not all Kurisu comes with. 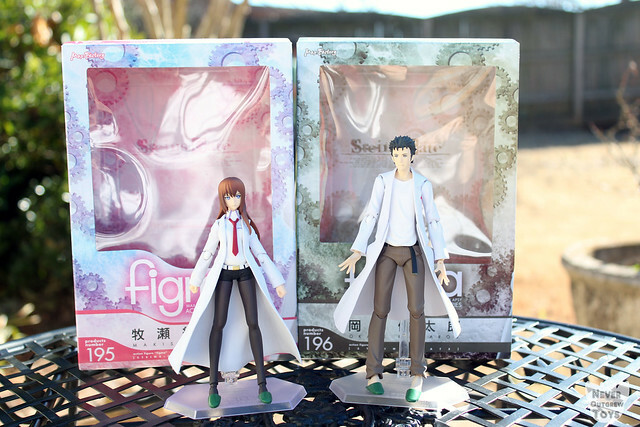 The new faces are great, but the first Kurisu came with the selenium saber and a cellphone. Surely this one can have a manila envelope or maybe the metal oopa? Kurapika joins the figma world as the third member of the HunterXHunter line. Included with Kurapika are chains to recreate his signature attacks along with expressive faces to express his anger while fighting. 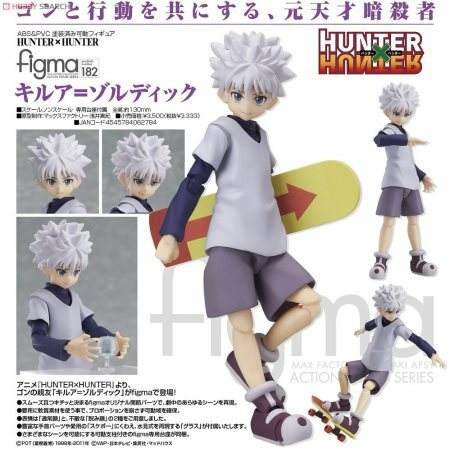 Kurapika retails for 3619 yen and will join the other HUnterXHunter figmas in September. Er…Anyway, this sure came out of nowhere! 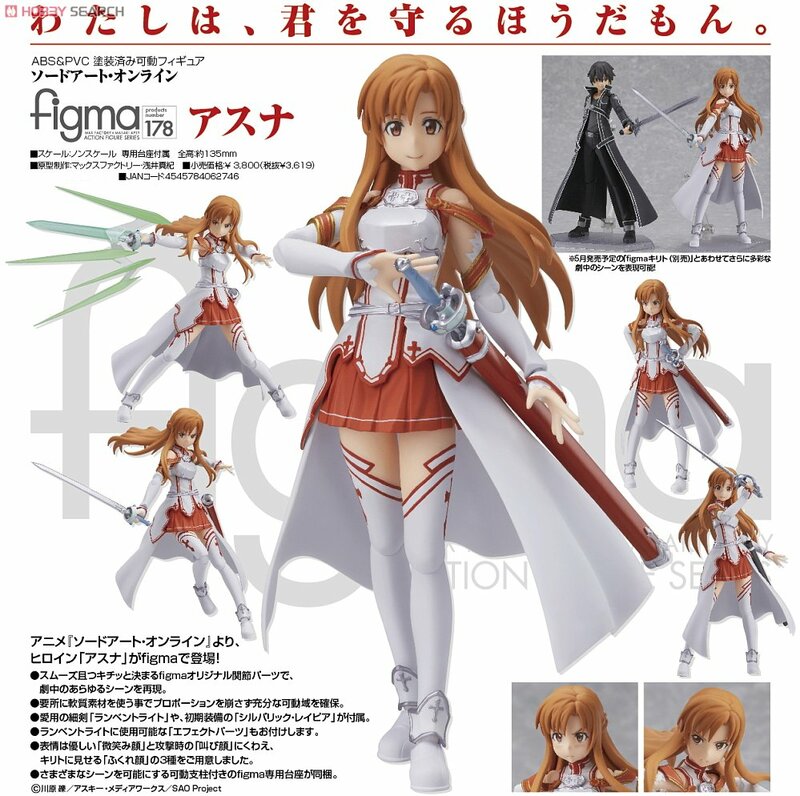 Upon first glance, I though we were getting a figma of prototype Saber! As you can probably tell, I’m not familiar with HunterXHunter, so I’ll be passing on Kurapika. Great news for anyone who missed him the first time was about to fall victim to his high aftermarket prices. Or bad news for anyone who preordered the costly RAH to compensate(although I think it looks better…). 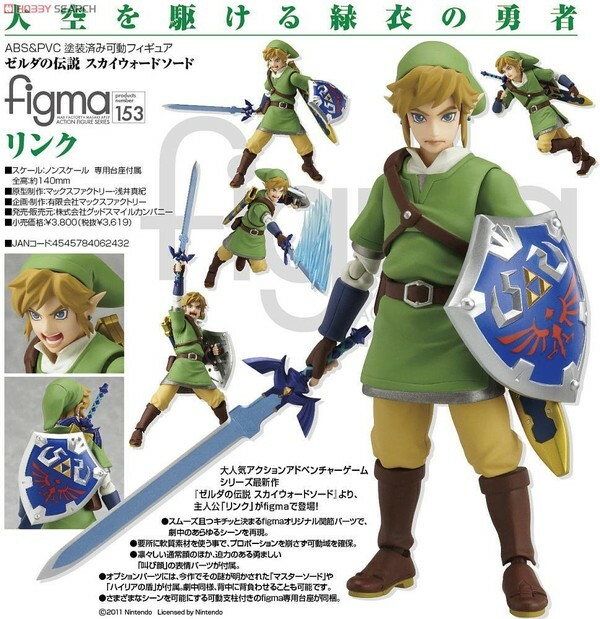 Either way, Link has earned himself a rerelease and will be conquering your collection in a second wave this September. Also joining the rerelease club is Samus Aran! I have no idea why these two were so randomly rereleased, but I’m sure it has made many people happy! Samus will be back in stores in September. Well, that’s all for this week! Next week is the official start of summer for me, so I’ll definitely get to those Mami and Sayaka reviews! 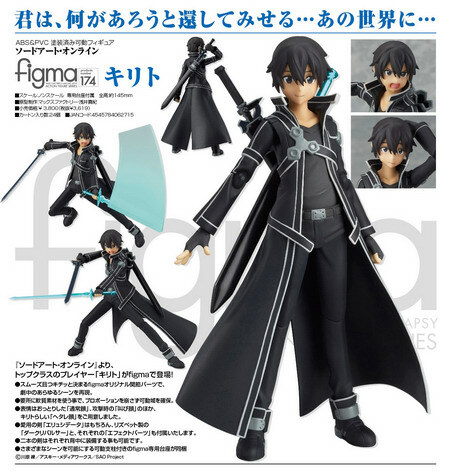 But what did you all think of this week’s figma selection? Did you preorder anything or are you just happy to see Yuno released and some development on Kurisu?